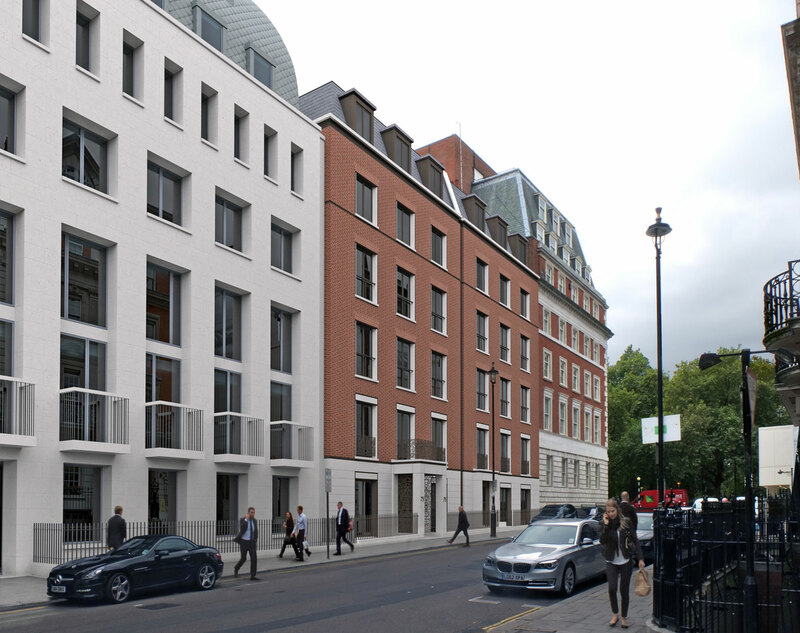 Latitude has received planning approval for this new-build 11,000 sq ft office development at 75-77 Brook Street in London’s Mayfair. The street elevation is to be constructed from a palette of handmade self-supporting brickwork and portland stone with bronze detailing. Construction works are programmed to start on site in May 2017.